Motorola SCADA systems provide highly reliable communication and control to enhance productivity, safety, and industrial efficiency. The MOSCAD-M RTU is the smallest member of the Motorola family of RTUs. It incorporates a fixed configuration of analog and digital inputs and outputs. 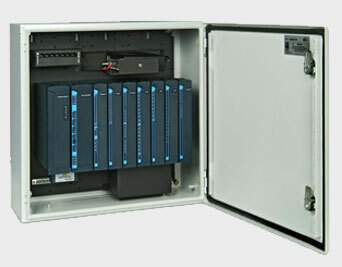 MOSCAD-M is capable of communicating in a network with MOSCAD and ACE3600 RTUs. 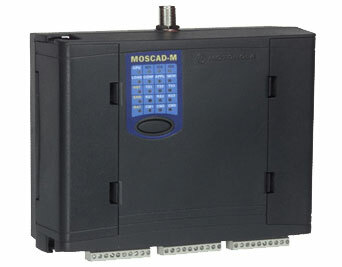 Although small in size the MOSCAD-M has enough power to satisfy a wide range of SCADA applications. MOSCAD-M has a compact size and low power consumption which makes it ideal in outdoor locations with solar and battery power sources.